To coincide with National Apprenticeship Week in March, Leisure Opportunities is undertaking an employer survey on the industry’s needs and appetites for hiring apprentices. The short, three-minute online survey will gather data about operators' future plans for hiring apprentices, as well as gathering insights into the types apprenticeships which are on offer for young people. 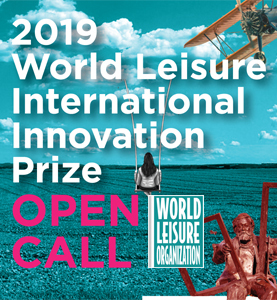 Leisure Opportunities is inviting companies from across the industry sectors to take part in the survey. The results of the survey will be reported in the 6 March issue of Leisure Opportunities. The publication will coincide with the National Apprenticeship Week, which will run from 5 to 9 March 2018. Now in its 11th year, the week will see employers and apprentices from across England host special events highlighting the successes of apprentices across all industry sectors. To find more about National Apprenticeship Week, click here.